Another of our artists continues to gets some love on BBC Radio. 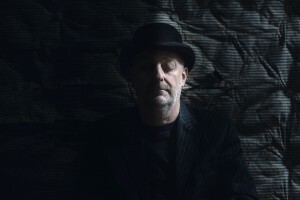 Antonymes‘ ‘Towards Tragedy and Dissolution’, taken from his stunning new album (For Now We See) Through A Glass Dimly, has just been featured on Gideon Coe’s BBC Radio show. The show is available for streaming for short time on the BBC website. Read more about Antonymes and stream and purchase his new album here.